You might be aware that we recently completed The Department of Health's "Healthy Outcomes Certificate in Early Years". As part of this, we organised a Big Dig day in a bid to add an extra dimension to our little patch of Somerset. Hello, I hope you all had a lovely Easter and didn’t eat too much chocolate! 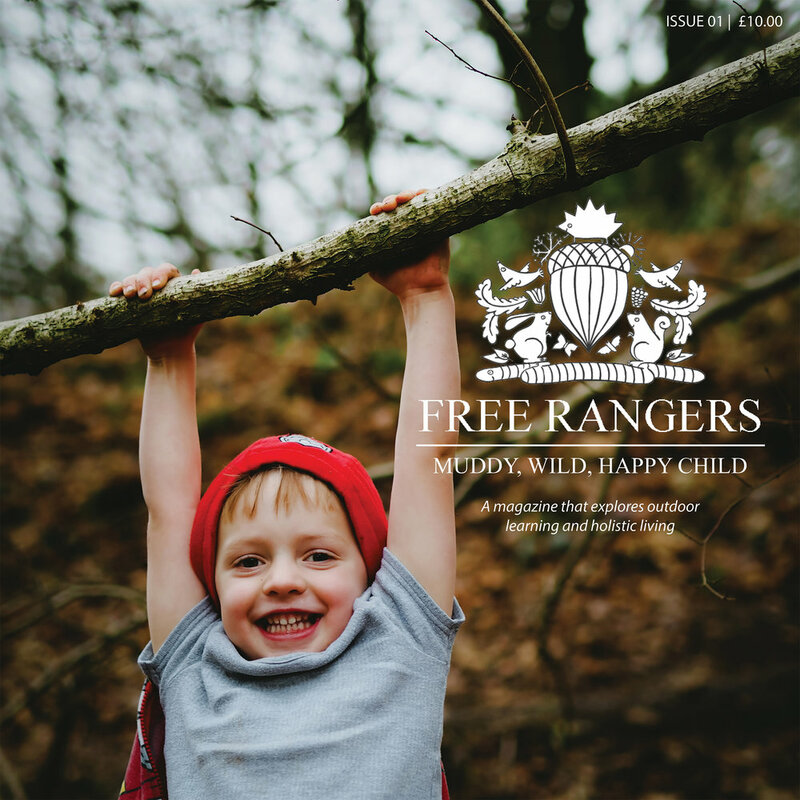 This week has been great to meet our new children whether they have moved down from the Hive or they are new into Free Rangers altogether. Orange Tip, Ringlet, Small Tortoiseshell, Brimstone, Red Admiral, Peacock, Small Copper, Common Blue, Painted Lady, Meadow Brown, Gatekeeper, Large White, Green Veined White, Small White, Marbled White, Large Skipper, Small Skipper, Speckled Wood, Comma. Why so many? Conserving the existing habitat and restoring areas by planting well known native nectar rich plants, such Birds foot trefoil and Red clover. Plus a good summer. Simple requirements really. Then get out and ID any flying object.